Brent Chamberlin's passion for all things audio, engineering, and music has allowed him various musical opportunities. 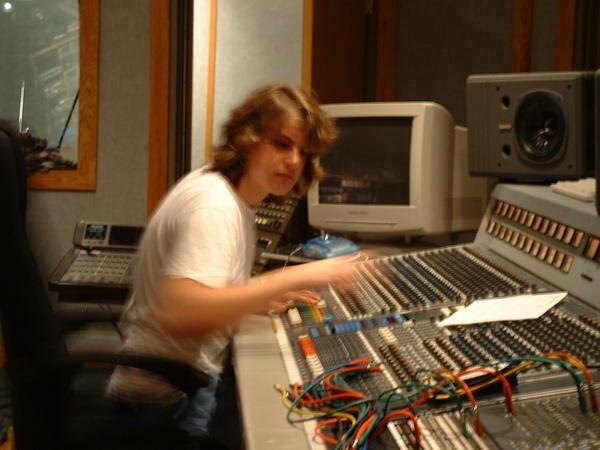 Brent is a sought after Audio Consultant, Producer, Engineer, and Musician. He is an Audio Solutions Specialist at Audio-Technica USA, a world renowned microphone manufacturer as well the Audio Engineer at Parkside Church in Bainbridge, Ohio. Brent's work can be hear around the world through the Winter and Summer Games with his participation as a Microphone Coordinator and RF Engineer as well as through Parkside Church's Truth For Life national broadcast of Alistair Begg. He is an active and participating member of the Audio Engineering Society as well as performed with the world renown Cleveland Orchestra Chorus and Chamber Chorus for over 12 years. He has performed in twelve different countries in the world’s finest concert halls with professional groups varying in musical styles. 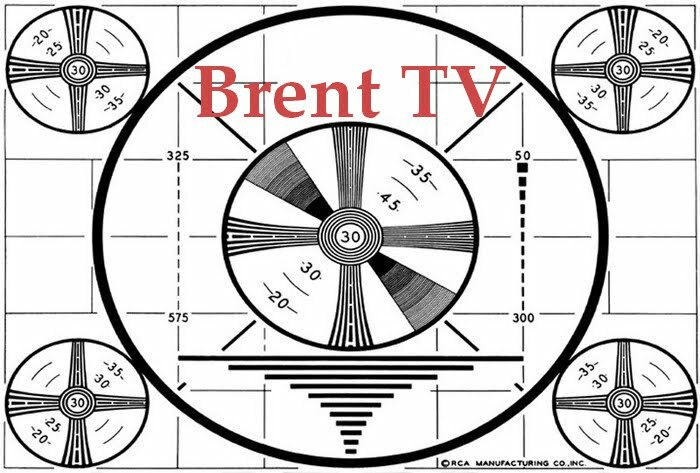 Brent's home base is out of True Signature Sound.